When your team can’t find the data they need, they often recreate it, taking time away from what they should be doing and likely also duplicating existing information. These search inefficiencies can decrease productivity, increase costs and even cripple your company’s ability to boost top and bottom lines. 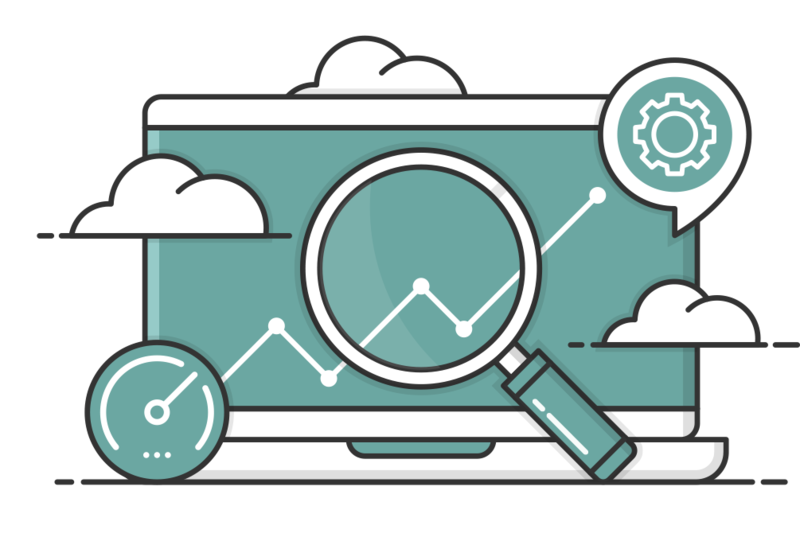 You can leave inefficiency behind, add relevancy to your business and win in the marketplace starting with our enterprise search assessment. The Onix Knowledge Evaluation Assessment (OKEA) is our unique enterprise search consulting methodology that’s independent of any search technology. It uncovers your search pain points and your business objectives so we can help you deploy the search solution that attacks complex operational challenges and moves your business forward. Throughout this process, you’ll determine where things stand now — and where you want to be when it comes to finding, using and sharing information. Discovery Assessment Sometimes the index doesn’t contain everything it should, so users can’t find what they need. We can help you assess important user behavior analytics to improve your search results. Solution Validation Your initial deployment is just the start of your search investment. We can help you map out your ongoing journey through use case analysis and planning at each step. Roadmap and Deployment Planning Under previous licensing models, search used to be cost prohibitive. Today, we can help you implement enterprise search cost effectively to build relevance so you can win in the marketplace. Download our eBook, Connecting the Dots: The Secret to Building a Winning Business Case for Enterprise Search. You'll learn how the Onix Knowledge Evaluation Assessment (OKEA) methodology sets the stage for creating a viable enterprise search business case that your C-Suite decision makers can't refuse.